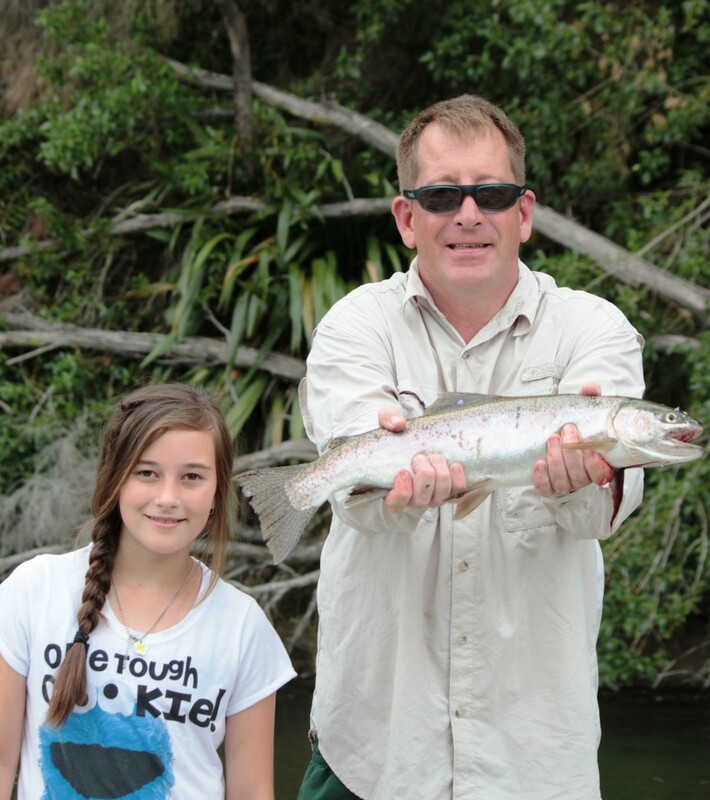 Take a look at these great images of a successful afternoon fishing on the river by guests James and his daughter last week. 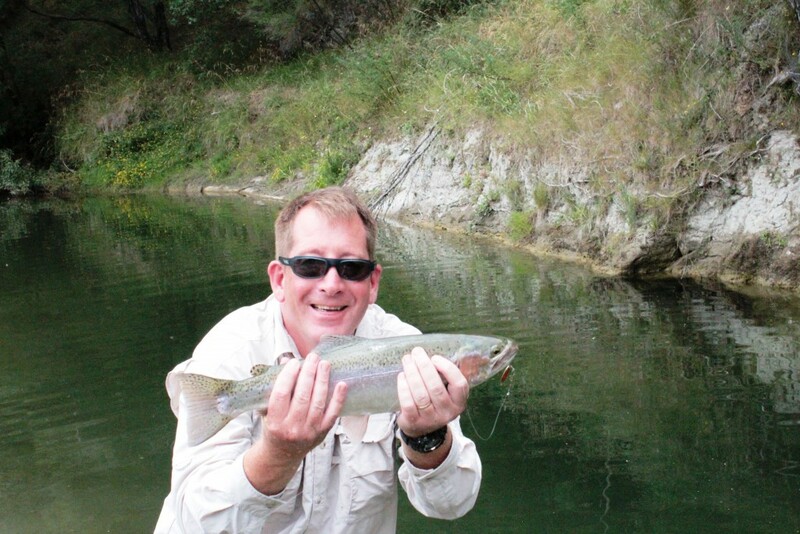 They said that the trout were plentiful, excellent condition and easy to take the lure. Well done. Come and stay at Waiwhenua Farmstay and experience this for yourself.